Letty L. Bess, 94, of Advance died Saturday, July 24, 2010, at the home of her daughter in Advance. She was born Feb. 8, 1916, in McGee, Mo., the daughter of Noah and Martha Whitener Shell. She married Clarence Dellinger, who preceded her in death. Later she married Erby Vanmatre, who preceded her, and then Evert Bess, who also preceded her in death. 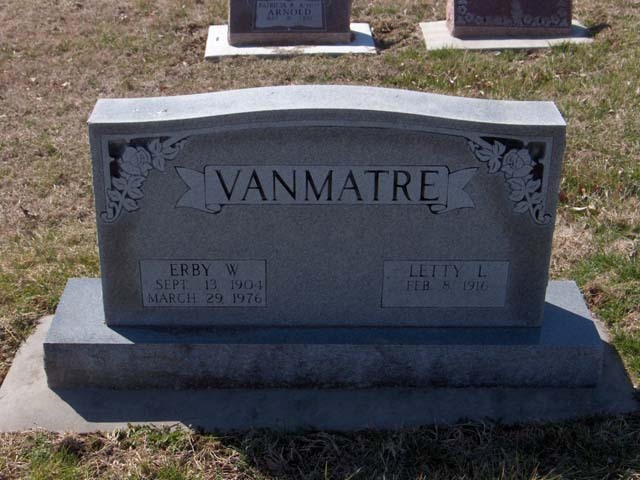 Letty was a homemaker, a member of Hahn Chapel General Baptist Church at Marble Hill, Mo. Survivors include a son, Wilson Dellinger of Puxico, Mo. ; a daughter, Lucille Walker of Advance; a stepson, Richard Bess of Logan Port, Ind. ; nine grandchildren; 13 great-grandchildren; and five great-great grandchildren. She was preceded in death by three brothers and a sister. Visitation will be from 5 to 8 p.m. Monday at Morgan Funeral Home in Advance. Funeral services will be at 10 a.m. Tuesday at the funeral home, with the Rev. Ray Placker officiating. Burial will follow in the Bollinger County Memorial Park Cemetery near Marble Hill, Mo.